Bajawa is an area in Flores, East Nusa Tenggara. In Flores there are two biggest coffee producing regions namely Bajawa and Manggarai. From our survey, Bajawa coffee has better quality than Manggarai, therefore we decided to sell Flores Bajawa Arabica Coffee as one of the variants. Bajawa includes a pristine natural environment, not yet stained by pollution and the outside world. Coffee Flores Bajawa almost all of it is organic coffee. Coffee plantations in Bajawa have existed since the time of the Dutch first, there are also a lot of Dutch heritage in this area. Bajawa comes from two words: "Ba" which means plate, and "Java" which means peace or the land of Java. Bajawa itself means the Peace Plate. Flores Bajawa Arabica Coffee is now starting to be managed seriously by the government because it has a high potential. Lots of American and European coffee industries are interested in the uniqueness of aroma and taste of Flores Bajawa Arabica Coffee. We sell coffee Flores Bajawa because we want to introduce this special coffee to the world. 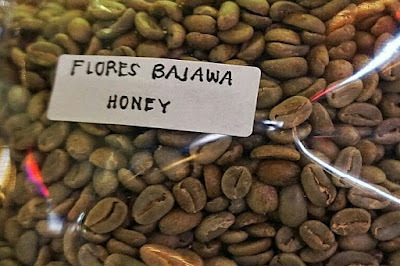 There are also many buyers who do not know what Flores Bajawa is, and many of them still have doubts about the quality of Flores Bajawa Coffee, but after they try it, everyone is surprised by the unique aroma and taste. The Flores Bajawa Arabica Coffee we sell has a strong Nutty and Caramel scent. 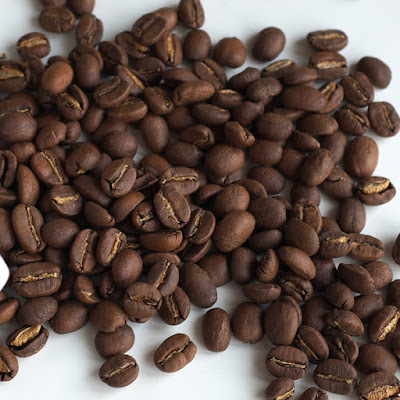 The high level of fragrance makes our Bajawa coffee so tempting, the whole room is fragrant. 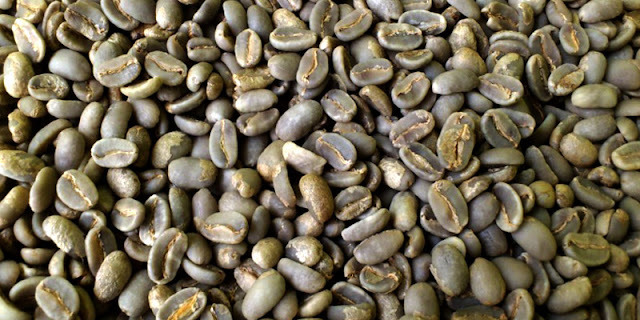 In terms of taste, our Flores Bajawa Arabica Coffee has Nutty, Orange, and Chocolate flavors. The combination of these three characters makes many of our customers addicted, they think it's unique and very delicious. With a medium level of Acidity and Body, our Flores Bajawa Arabica Coffee is suitable for all people because of its balance.